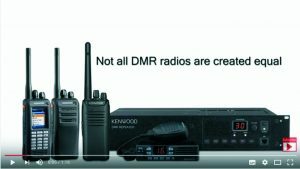 A short film I produced for Kenwood on the performance advantages of their DMR radios. It is important to maintain a flow of rich content for their website and social channels. It’s equally important for SEO that their YouTube Channel is kept fresh given the continued growth of YouTube as a primary search source.